Aspen Managing General Agency acquires Texas Personal Auto Renewal Book. 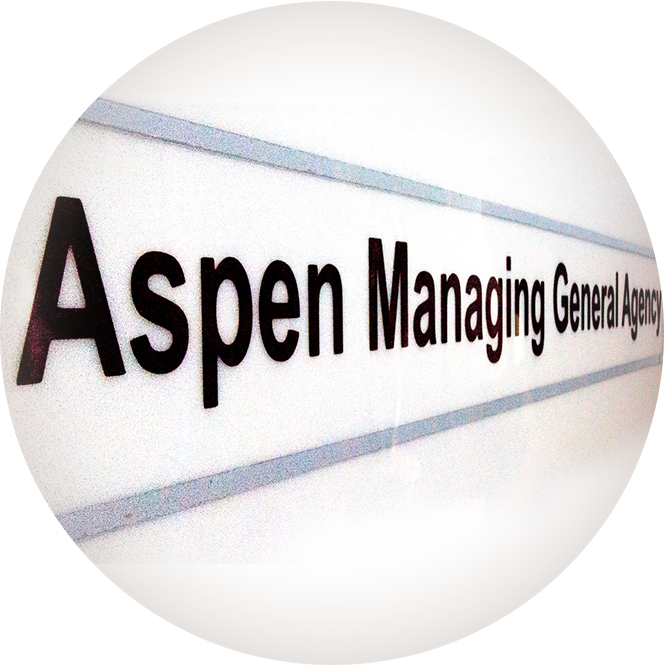 FLOWER MOUND, TEXAS (Feb. 1, 2016) – In a joint release today Aspen Managing General Agency (MGA) and Midlands Management of Texas announced Aspen MGA has acquired the renewal rights of the Texas Personal Auto business currently managed by Midlands Management. Richard Bird, Chief Operating Officer of Midlands Management, commented saying this transaction allows Midlands Management to focus on its core business and products. The terms of the transaction were not disclosed. Both Harrison and Bird pledge a seamless transition for both Policy Holders and Agents. Aspen MGA will launch its Personal Auto Program in Texas on March 1, 2016 and will begin offering renewals on the acquired book of business on or around April 1, 2016. Aspen MGA is a division of Allstar Financial Group, an Atlanta based holding company with multiple specialty MGA's across the country. Aspen is partnered with Home State County Mutual Insurance Company for business in Texas. Aspen MGA is based in Flower Mound, Texas.